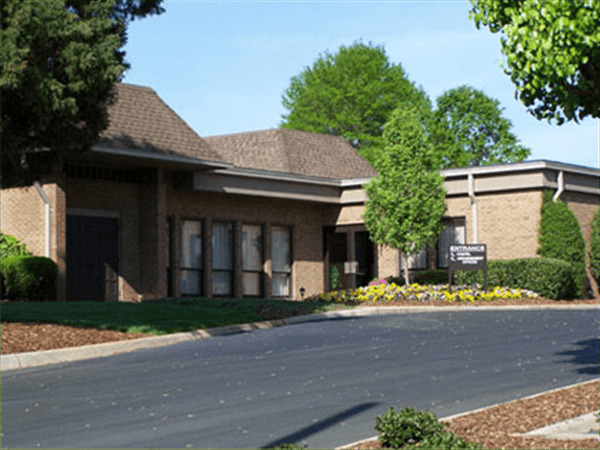 KERNERSVILLE – Timothy “Tim” Robert Denny, 61, died Saturday, August 4, 2018, at his residence. Tim was born March 31, 1957, in Guilford County and was the son of the late James Lloyd and Nina Saunders Denny. He graduated from Kernersville Wesleyan Academy as part of the Class of 1975 and received his Bachelor of Arts degree from Central Wesleyan College in 1980 with a double major in Accounting and Business Administration. Tim was a talented vocalist and worked for several years with The Walt Disney Company as a vocalist with the “Voices of Liberty, The American Adventure and EPCOT Center. 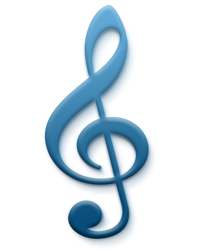 He sang with The Pickerings for several years and most recently sang with Sheltered Quartet. He attended Shady Grove Wesleyan Church where he was a member of the Generation Change Sunday school class and sang in the choir. He is survived by a daughter, Lee J. Denny; a son, Logan J. Denny; his step-mother, Rachelle B. Denny, all of High Point; a brother, Steve Denny and his wife, Cynthia, of Sophia; a step-brother, John F. Brand and his wife, Anita, of High Point; a step-sister, Dr. Victoria Teague and her husband, Terry, of Duluth, Georgia; and two aunts who were close to his heart, Grace Hedrick of High Point and Sherry Wiley of Kernersville. Memorial service celebrating Tim’s life will be held at 2:00 PM Saturday, August 11, 2018, at Hayworth Wesleyan Church. The family will receive friends Saturday one hour prior to the service at the church. Condolences may be sent to the family online on Tim’s tribute page at www.cumbyfuneral.com. 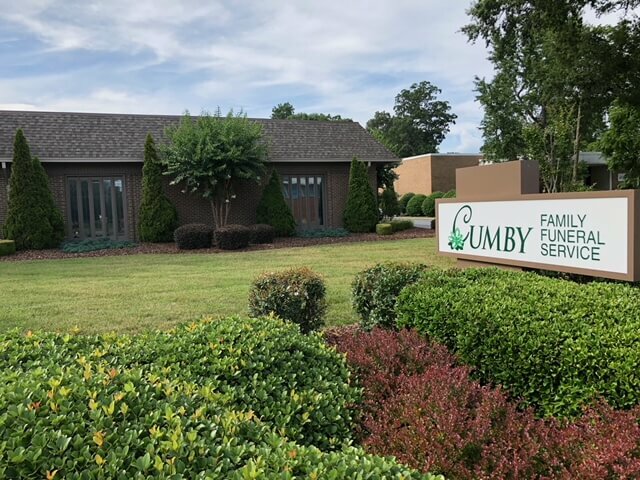 Cumby Family Funeral Service in High Point is serving the Denny family.